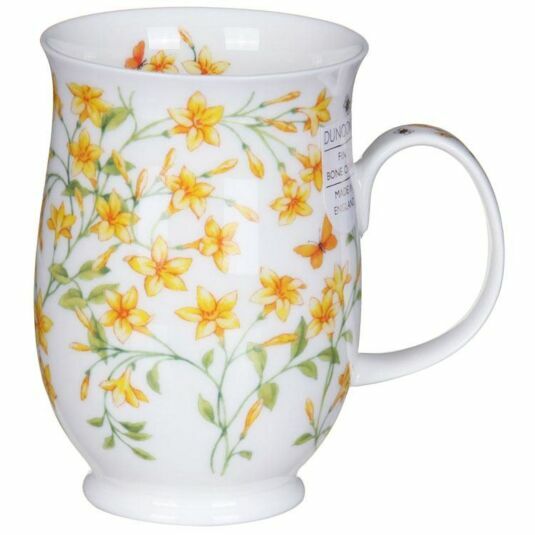 This aptly named mug features yellow Jasmine, and it is indeed entwined around the entire body of the mug, with a further sprig just inside the rim. It is painted byMichele Aubourg with botanical accuracy in vibrant colours, so beautifully depicted as to be almost lifelike. 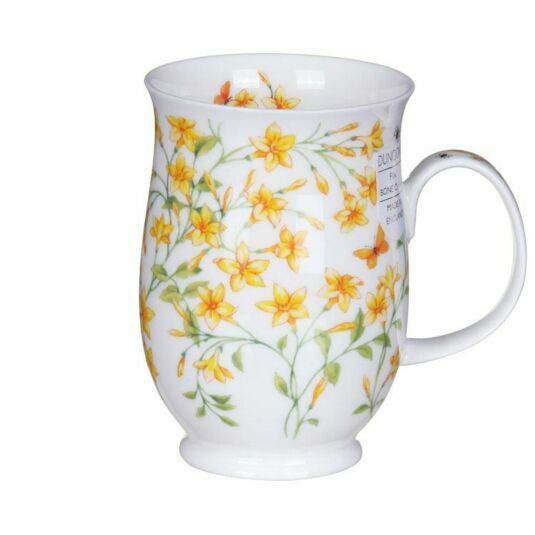 This mug would make a lovely gift for all lovers of flowers and gardening enthusiasts.